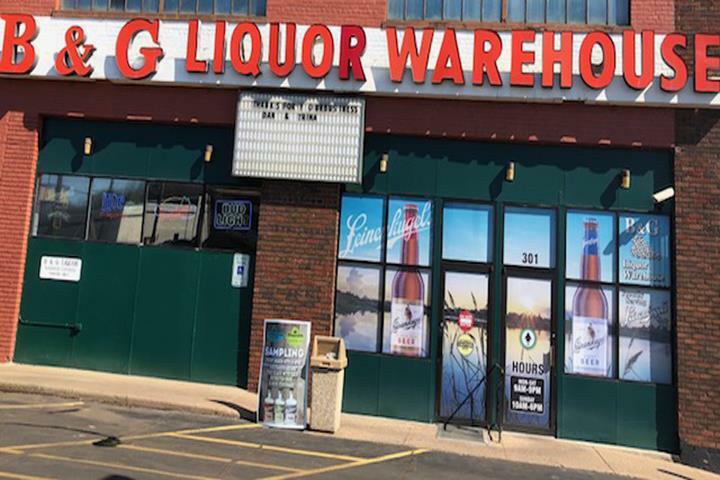 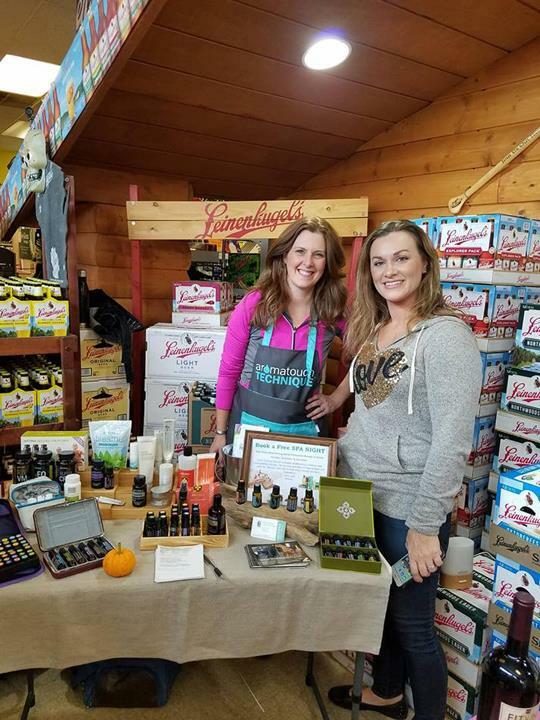 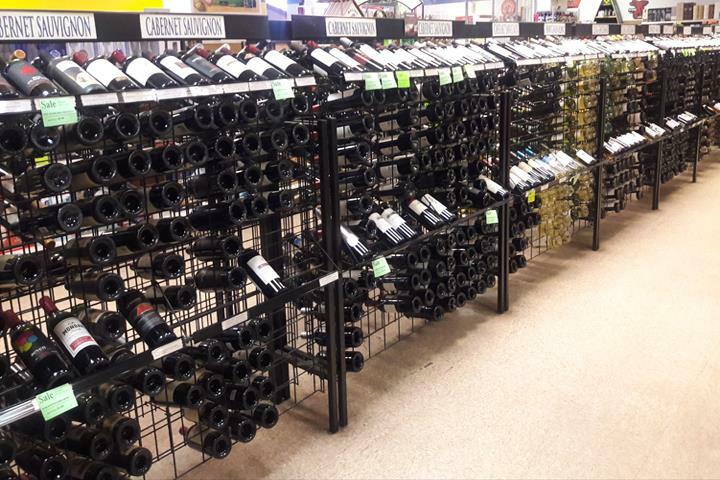 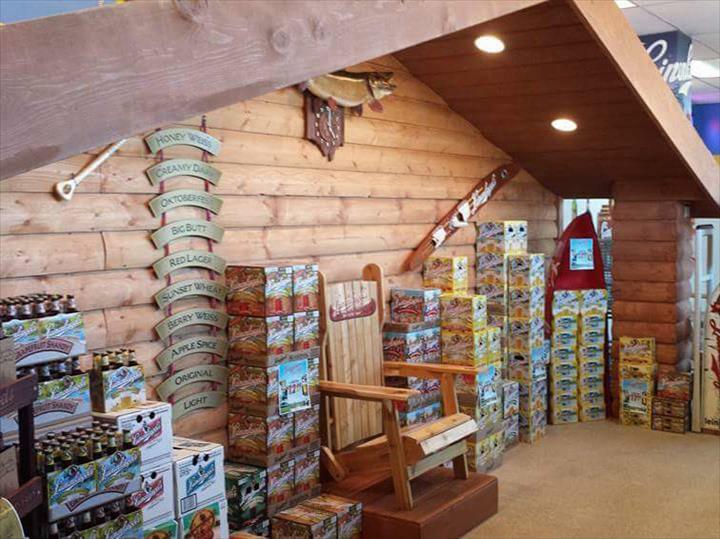 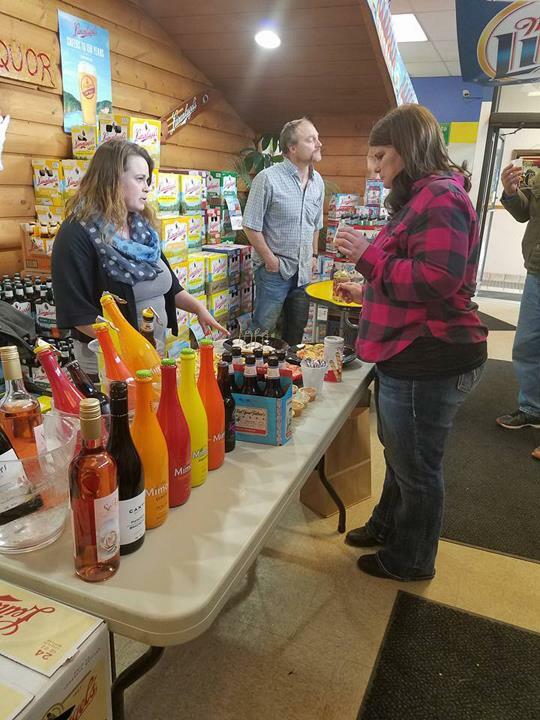 B & G Liquor, in Chippewa Falls, WI, is the area's leading liquor store serving Chippewa Falls, Eau Claire, Lake Wissota, Altoona and surrounding areas for over 30 years. 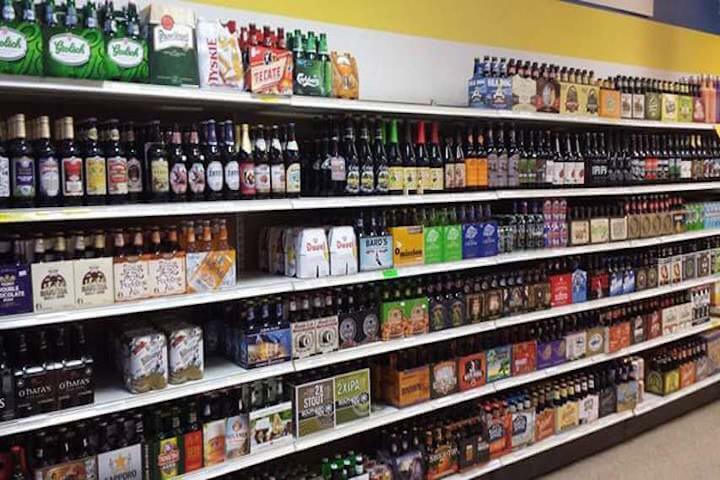 We carry beer, wine, liquor, ice, a large selection of craft beer, cigarettes, cigars, gift certificates and much more. 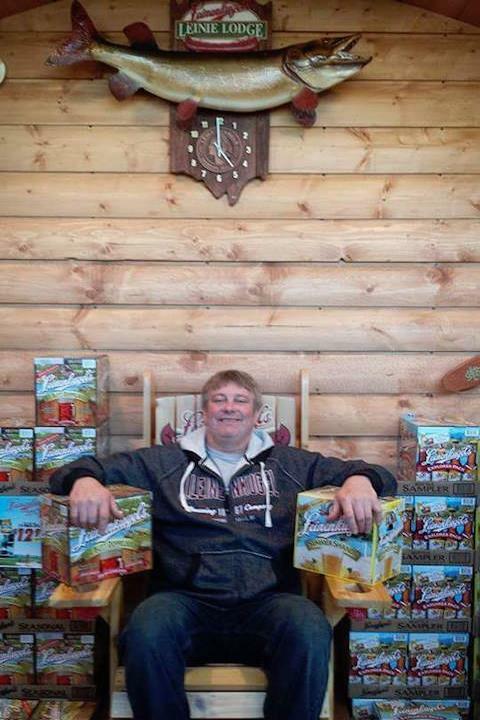 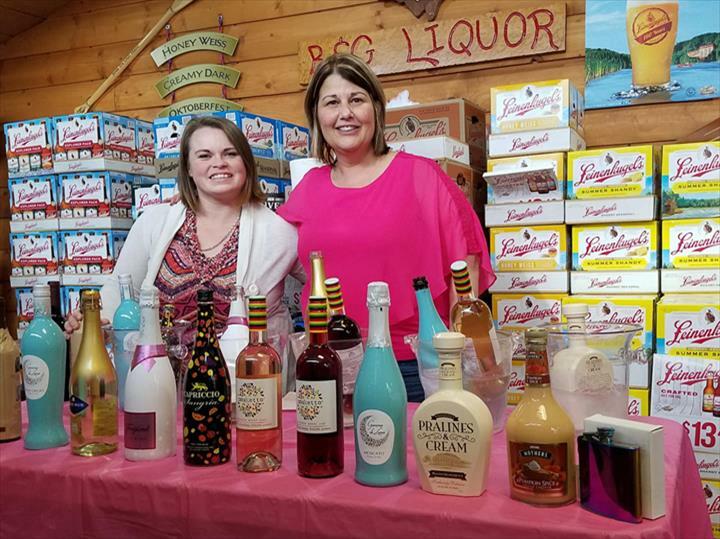 For your next liquor purchase, visit B & G Liquor in Chippewa Falls. 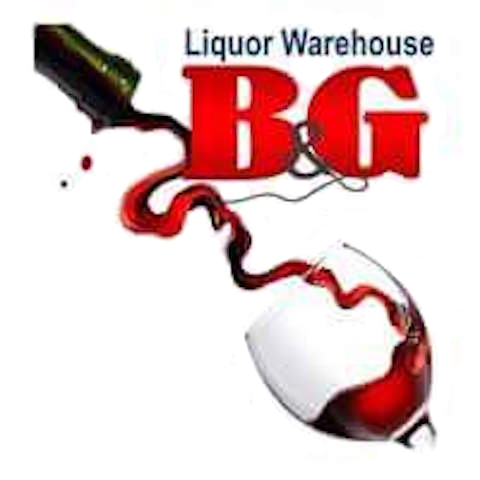 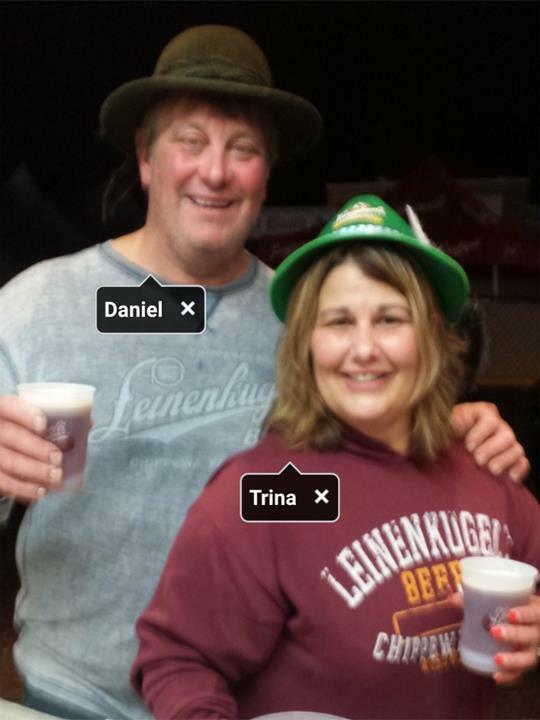 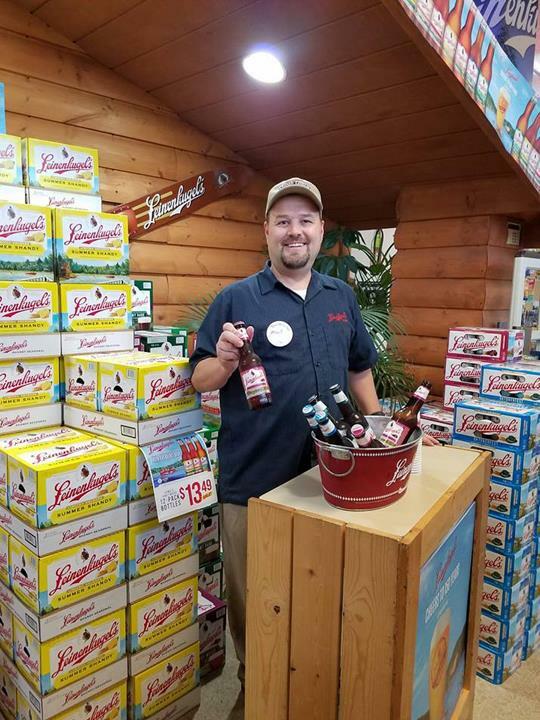 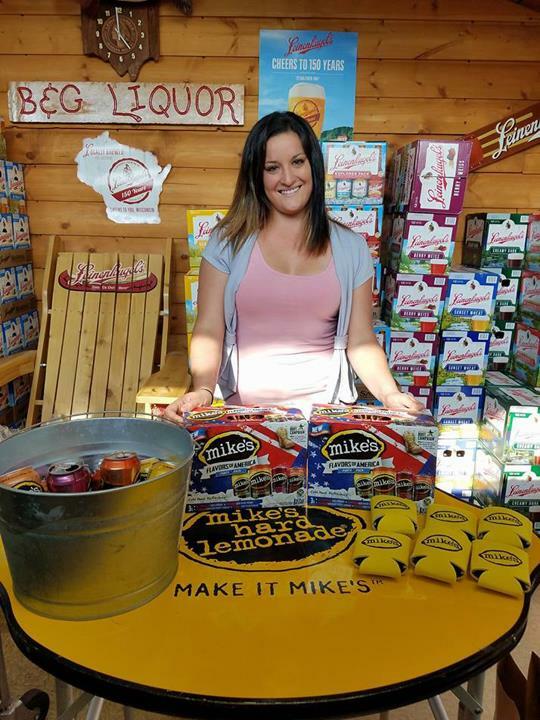 B & G Liquor is proud to serve our local area which includes Durand, WI, Bloomer, WI, Chippewa Falls, WI, Eau Claire, WI, Lake Wissota, WI, Lake Hallie, WI, Altoona, WI, Fall Creek, WI, and Augusta, WI. 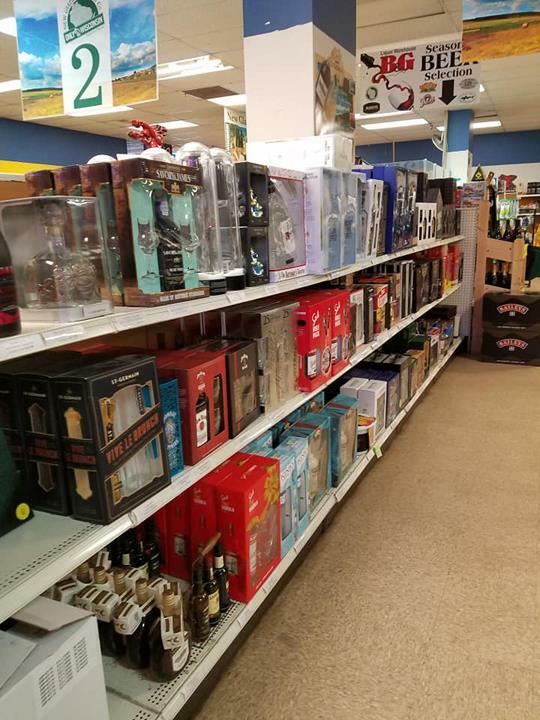 We specialize in Beer, Wine, Liquor, Ice, Large Selection of Craft Beer, Cigarettes, Cigars, and 30+ Years of Experience.